In a bid to increase its support towards academic research globally, Google has signed two agreements with European and US universities, the firm said in a blog post. This will allow researchers to use the Google Cloud Platform (GCP), the tech giant’s official infrastructure-as-a-service platform. Google has taken up the initiative to meet today’s scientific computing demands as well as data storage and high processing power requirements, which are used to advance discoveries across disciplines, the blog post added. Google also plans to expand the GCP research credits programme to India and Norway. The tools were only available to academic researchers in 30 countries before. The agreements will also include a range of initiatives to help with research, including easy access to GCP through Google’s existing agreement with GÉANT, a pan-European data network for the research and education community. GÉANT, with over 50 million users across Europe, will allow for broader collaboration and special educational discounts to access GCP. Scientists, educators, IT leaders and 38 national research networks within GÉANT will be able to use the data resources and make direct Google connections at reduced costs. The collaboration is expected to lead to insights which could have a global impact, the blog post stated. “We are delighted that Google Cloud Platform is joining the GÉANT Cloud Portfolio. The machine learning and AI features open up a wide range of exciting opportunities for education and research,” said Andres Steijaert, project leader for cloud services at GÉANT, in the blog post. Apart from the GÉANT partnership, Google plans to take scientific computing to the cloud through a cooperative agreement with the National Science Foundation (NSF) and Internet2, a consortium for computer networking. The first of the projects, called Exploring Cloud for Acceleration of Science (E-CAS), has invited proposals globally to explore large scale applications of computing in scientific processes. The project is aimed at bringing machine learning, serverless applications and real time analytics to the scientific community, the blog post said. 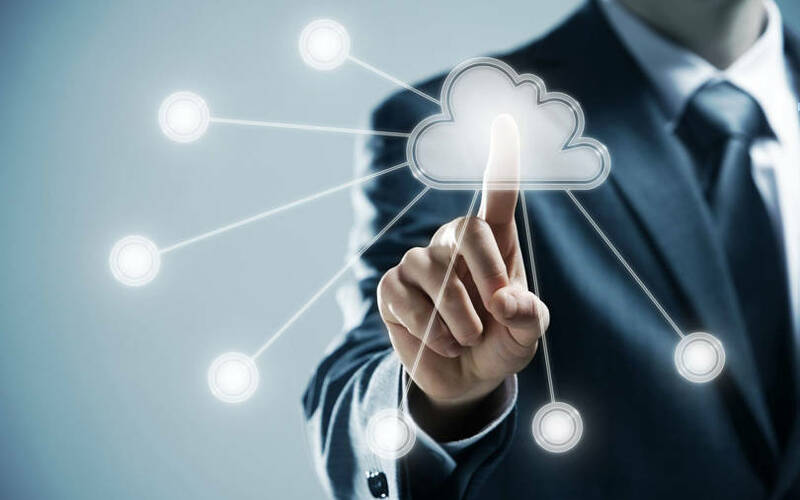 “We see cloud resources as a vehicle to allow the community to leverage innovative technologies and capabilities to significantly accelerate research and education,” Manish Parashar, director of the office of advanced cyberinfrastructure at the NSF, said in the post. Google also plans to support innovative programmes by government agencies to create solutions that can combat current public health challenges. The programme has already benefitted patients from Emory University’s School of Medicine, which built a deep learning software to predict the onset of sepsis in hospitalised patients.